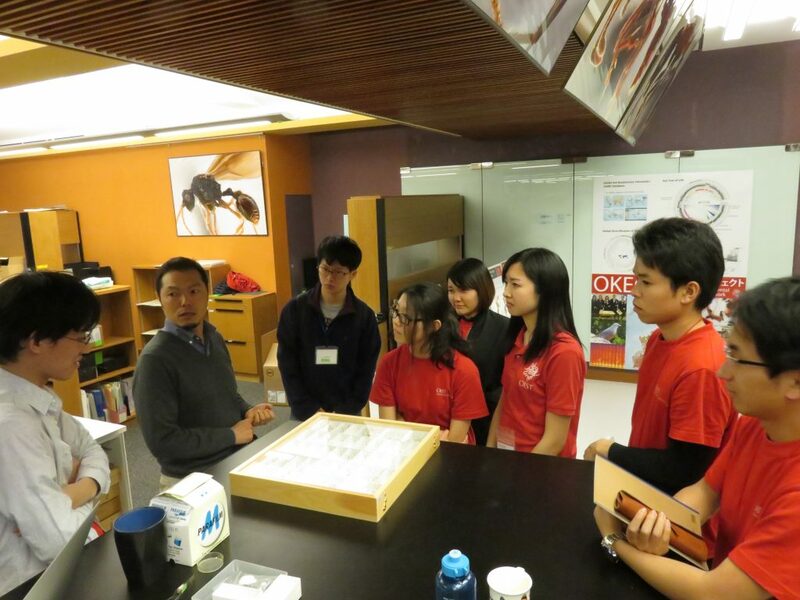 OIST Science Challenge 2017 was put together by the Graduate School over five days (3/6-3/10) to allow Japanese undergraduate students to explore their careers as scientists and researchers. 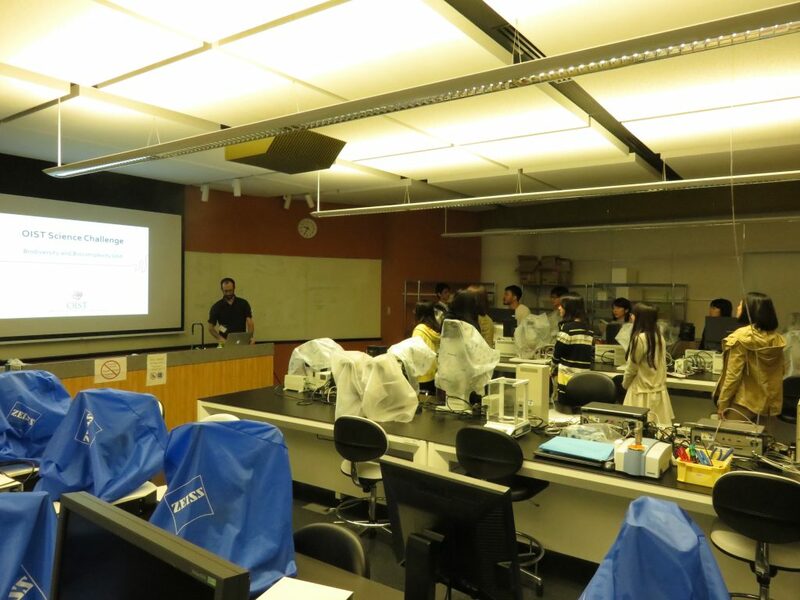 The students were involved in hands-on activities set up by different labs in order to learn about the research conducted at OIST as well as learn experimental and research methods. 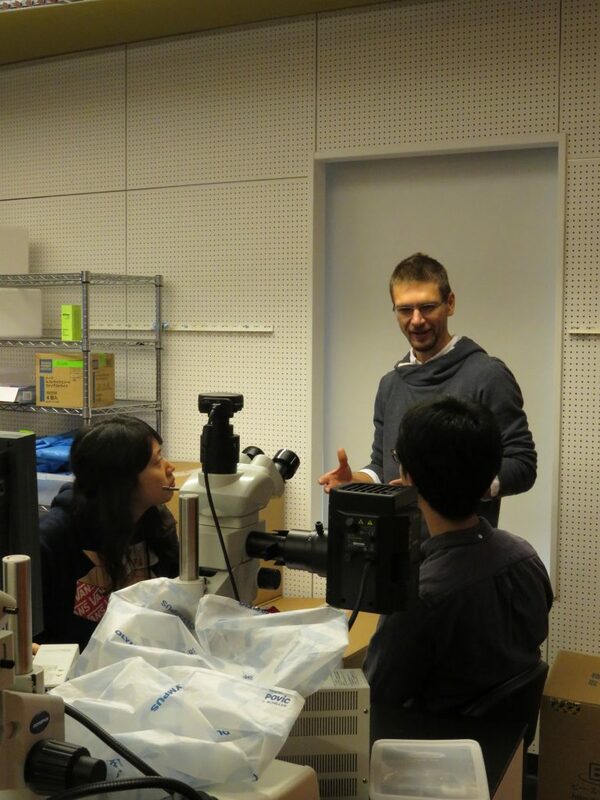 Arilab hosted a an activity based around measuring biodiversity. Our “measuring biodiversity” activity is the most popular one this year, with 12 students signing up. 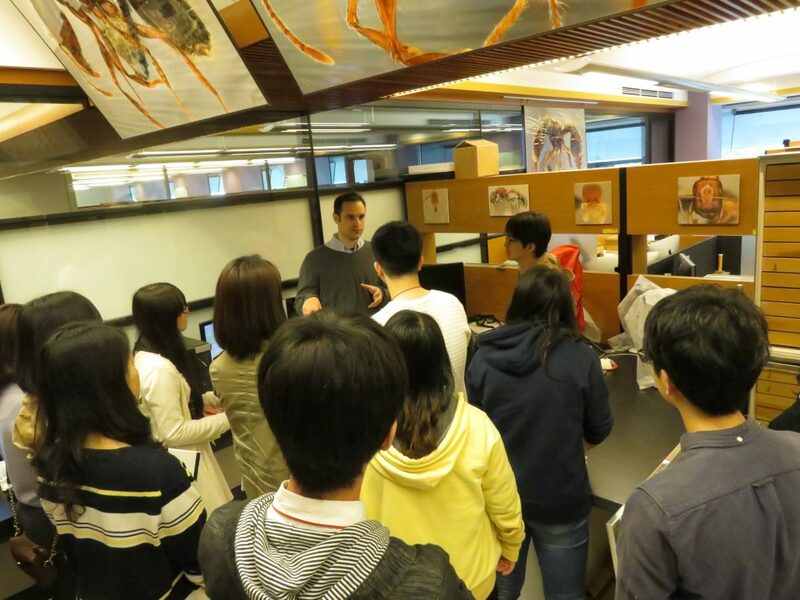 The goal of the activity is for students to apply concepts of biodiversity to a tangible challenge: designing a one-hour project to quantify the diversity of insects in a petri dish. After this activity, students should critique their success and use this experience to design future project ideas. The material used in this activity is provided by the OKEON Churamori Project.